58% of homeowners will definitely or probably undergo home renovations in the next 12 months, according to the 2018 Homeowner Protection Survey by Chubb. Home Renovations are always in the back of people’s minds; how can I make my house better? You often don’t have to break your budget to make your home better. And by doing so, you also increase the value of your home! Here are some ideas on how to increase your home value! Kitchens and bathrooms are high volume sections of your home. These rooms are visited more than 3 times daily, and that could wear out the appliances and walls. 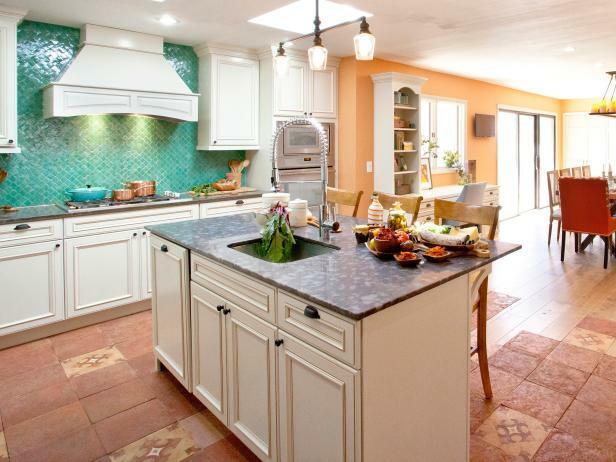 Millennials are more likely to renovate these two sections of the house compared to baby boomers. The best way to start the renovations is to replace old appliances (and if possible, have the appliances match each other for aesthetic purposes). Replacing or refacing old cabinets and retiling the floors can be an effective way to bring new looks to on old kitchens as well! 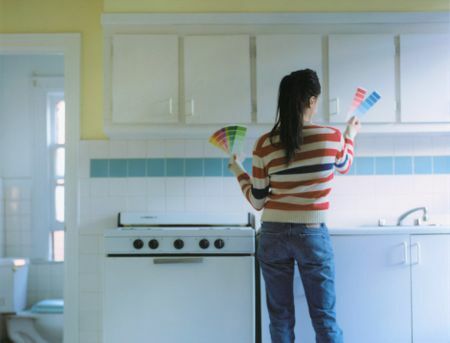 Freshly painted kitchens can go a long way! With bathrooms, inexpensive elements like replacing toilets, vanities, and fixtures can make your bathroom look updated without breaking the bank. Making your home look nicer starts from the outside. 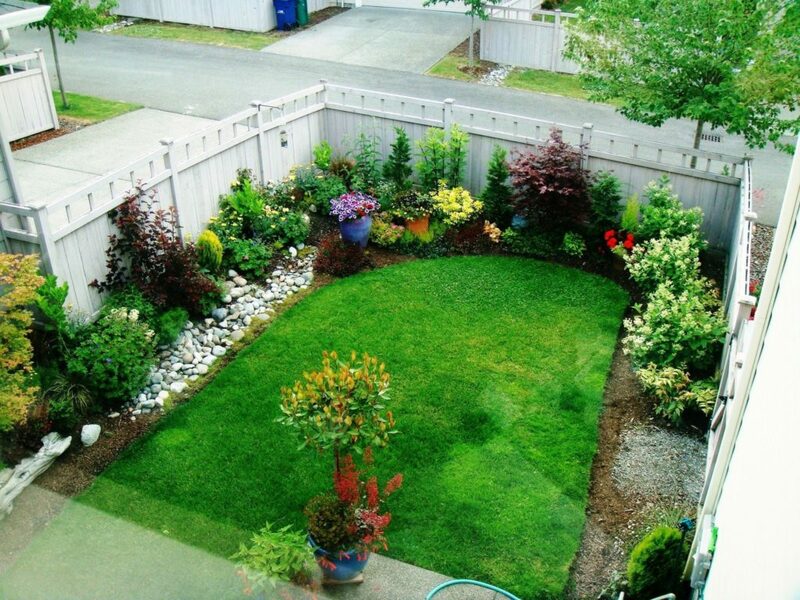 A well-trimmed lawn and blooming flowers is a great way to increase the appeal of your home. Given the fact that it is currently winter and the temperature is roughly 20 degrees Fahrenheit in NYC, it might not be possible to do so at the moment, but good things happen when you plan ahead. So start planning! Great example of a simple, but nice garden! Removing existing walls in your home may save you some space. A couple once removed a wall that separated the kitchen and living room and gained about 4 feet in total. They then added an island in the kitchen, giving the combined space an open feel. An island in the kitchen is a nice way of making your home look modern. 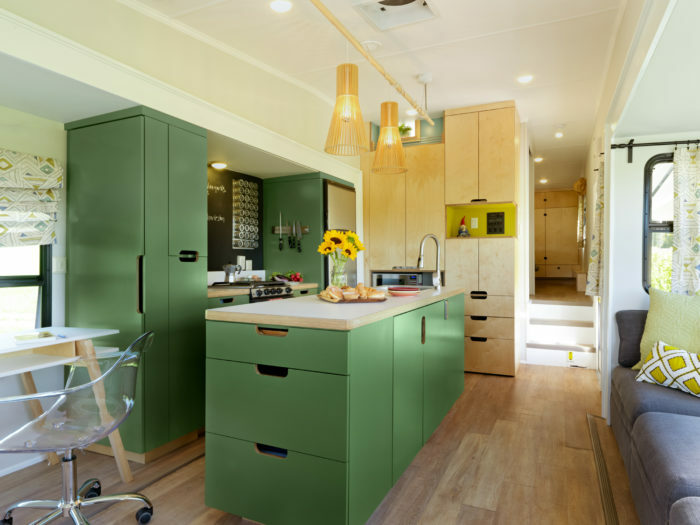 Creating additional living space may help. This includes finishing your basement, converting your attic or building an outdoor deck.